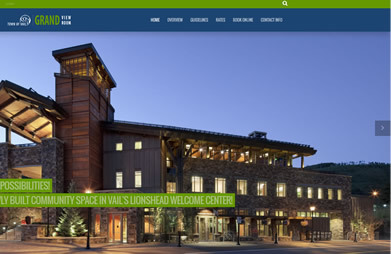 Since 2002, we have been leaders in Colorado website design and webware development providing our clients with cost effective solutions that add overall value and efficiency to their businesses. We work with a wide array of clients and industries from coast to coast.. Our methods are driven, our attention is focused and our efforts long lived. The steps we take are calculated components that add up to a sustainable web design and development solution. Out of many options...comes One Resolution. 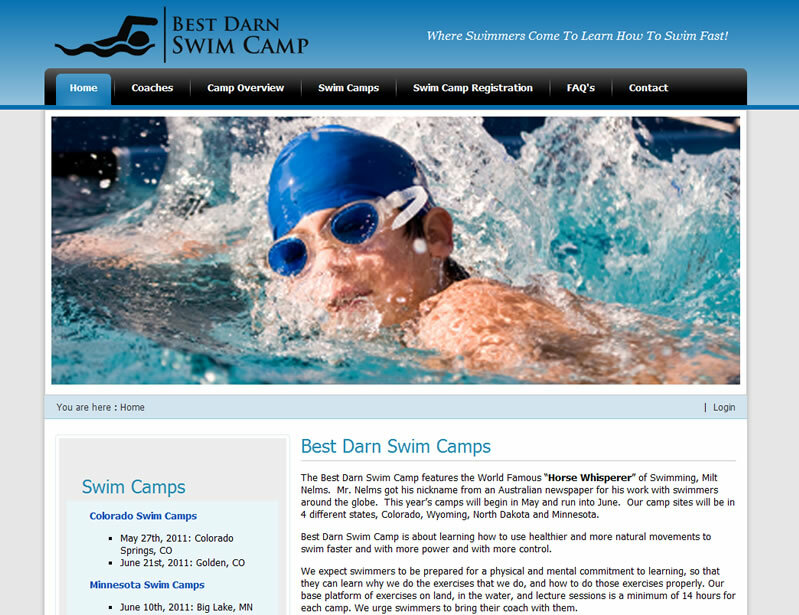 We have been providing world class Website Design solutions since 2002. Our finely tuned websites can create the necessary online momentum and web exposure your business is looking for. Our website programmers build and deploy Colorado Web Based Software Solutions that solve problems and increase efficiency. 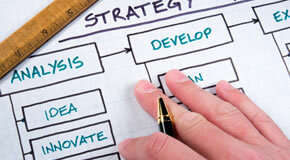 We can execute strategic website tools that are easy to use, and seamless with your online presence. 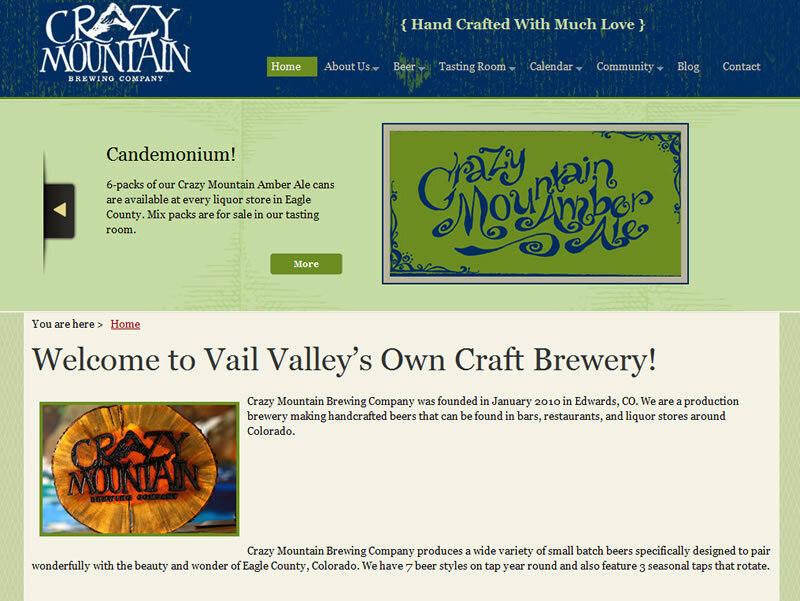 Not sure where to get started for your Colorado Website Project? Not to worry, we are here to help! One Resolution can execute your visions into reality with our Colorado Graphic Design Services, and Colorado Social Media Marketing. We can get your website top search engine rank in Google. 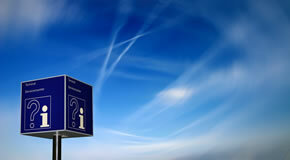 There are many things to take into consideration when gaining search engine placement. We also suggest reviewing our Ad Server Set-Up Services too! 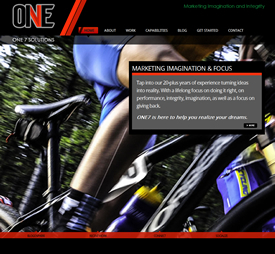 At One Resolution we offer a suite of custom web-based solutions from Content Management Systems (CMS), Ski Rental and Inventory Management Software, and Land Management Tools. Our skill set and the services we provide are extensive. We offer web designs, web development, on and off line marketing, brand development and consulting. 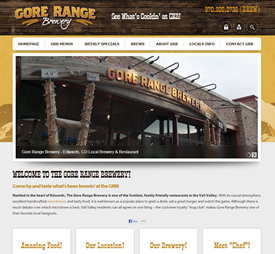 Curious how a new Colorado website design process works? For more than ten years we have been providing companies with the necessary tools for success! 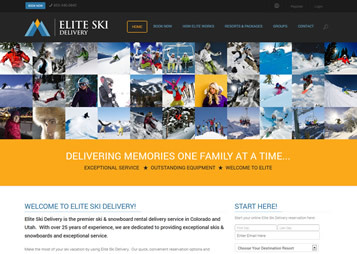 New Website, logo and identity for Elite Ski Delivery. 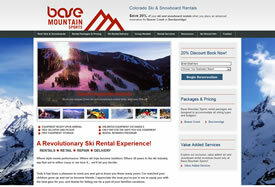 Custom ski rental software! Grand View Room - Vail Colorado. 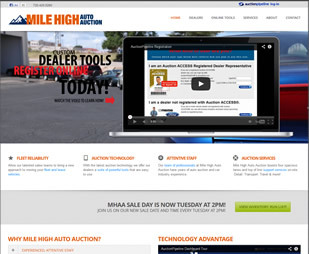 New online tools and website for Mile High Auto Auction. 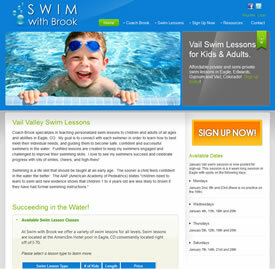 Custom website design, brand development and seo assistance. Mobile friendly responsive website! Custom website design and development. 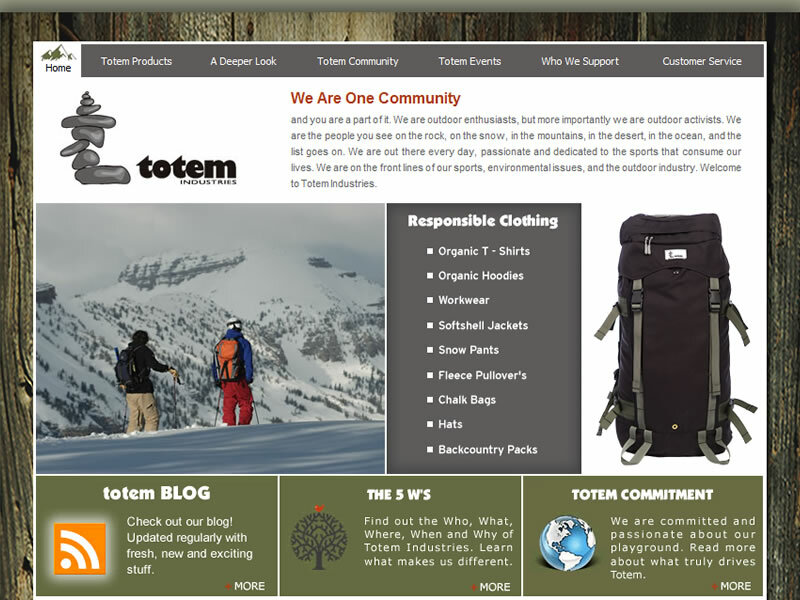 Full ski and snowboard rental inventory management and reservation system. New logo, custom mobile friendly website design and programming! Check it out on your phone! Custom website design and development. 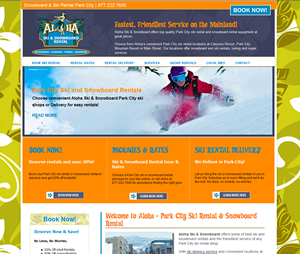 Full ski and snowboard reservation and online payment system. 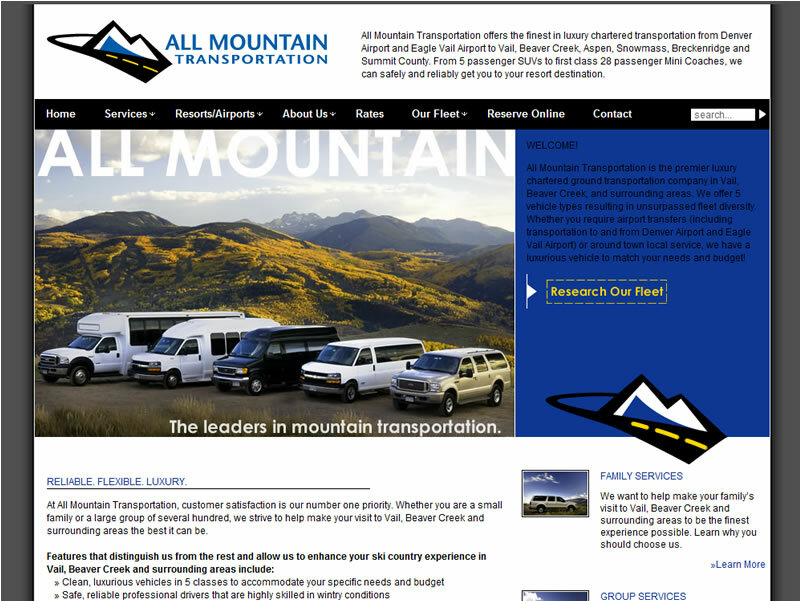 Custom website design and development. Full online registration and payment system. Custom website design and development. Custom news article posting solution for online version of their newspaper. 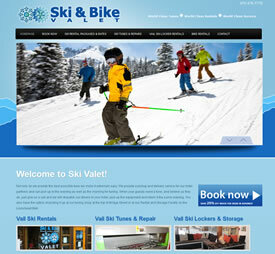 Custom website design and full ski and snowboard rental reservation system. 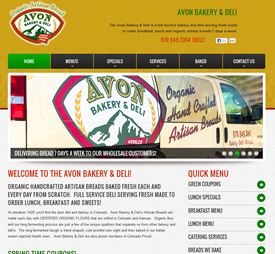 New mobile friendly responsive website design and programming for Avon Bakery! 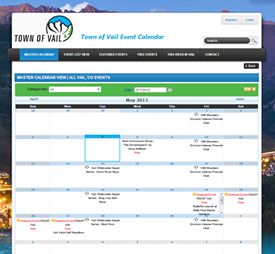 Custom design and programming calendaring solution for the Town of Vail, Colorado. Series of internal and external calendars for events. 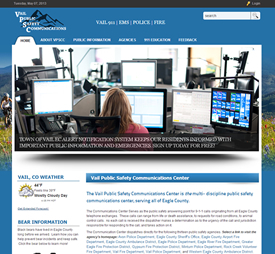 New website, design, and programming for the Vail Public Safety Communications Center! 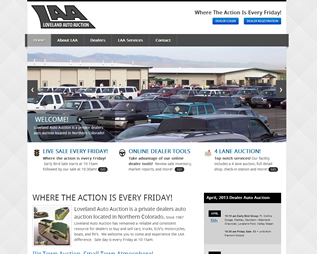 Custom mobile friendly responsive website design and programming for Loveland Auto Auction! 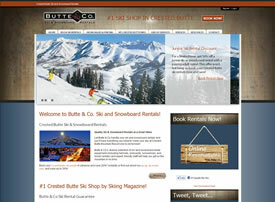 New website design for Utah ski shop. 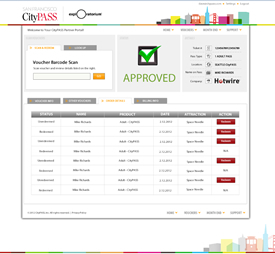 complete ski and snowboard rental management system included. 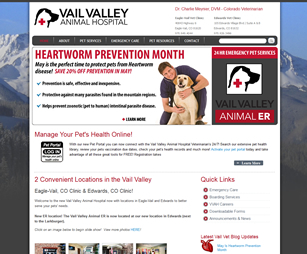 New website design and programming for Vail Valley Animal Hospital - Loads of tools! 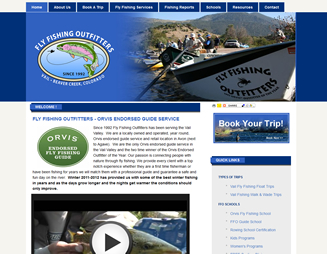 Custom website design and programming for Fly Fishing Outfitters. 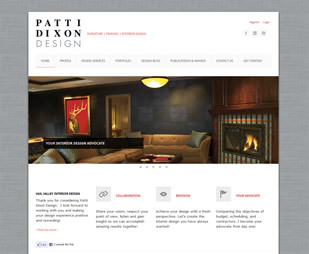 new website and portfolio tools for Patti Dixon Design. 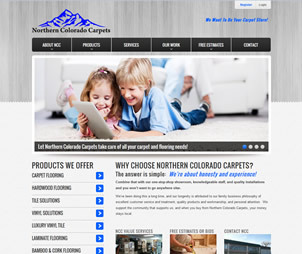 Northern Colorado Carpets - new website and tools! Welcome to the world of online development and marketing! So many factors. So many options. What's effective? What's ineffective? What's the best fit for your needs? Truly, the list goes on. Not to worry though, we are here to help! Our approach at One Resolution is to sift thru the maze of endless questions, and analyze what your needs and expectations are, match those needs and then put our efforts into action and make the phone ring. With today's online tools and platforms there are tremendous opportunities to apply new marketing strategies and ways of reaching your target market(s). If done correctly your website can become your greatest business asset. By providing relevant and useful information, and online tools, it can become the employee that works for you 24/7. "Mike Richards and the One Resolution Colorado Web Design team has built a dynamic and constantly improving website for my medical spine surgery practice online. Mike Richards has advised and consistently grown the website. In addition, Mike has created a very successful search engine optimization campaign, and Adwords sensitive site, that continually gives the website higher ranking on all searches. 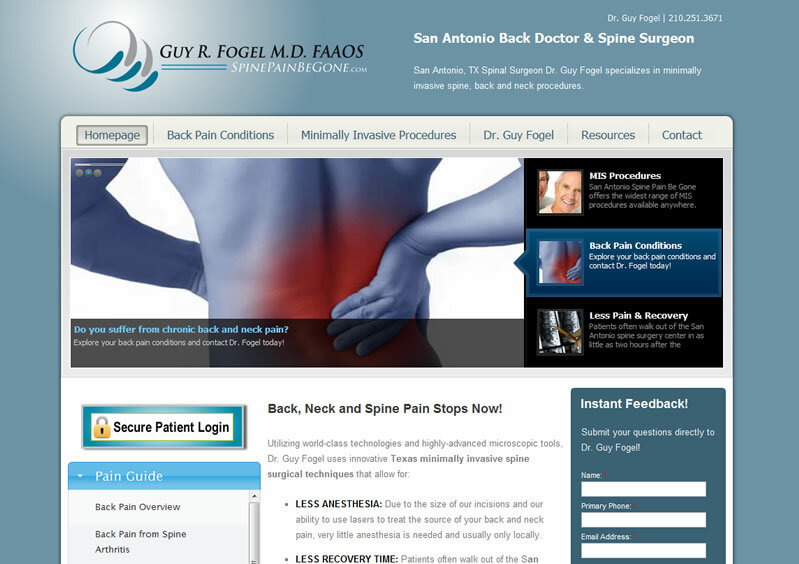 I love the look and feel of the website, the blog, the email questions from potential patients, and mostly the comments and compliments I receive from website viewers." 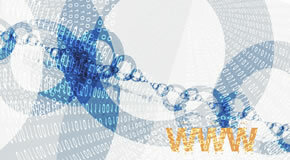 Focus on web development, webware application development, web design, integration/interfacing and consulting services. In addition to development we also provide identity assistance, design and marketing services. Team has over 25 years of combined programming, web development, design and marketing experience. Deep and thorough understanding of platforms, languages, integration/interfacing and delivering upon expectations.